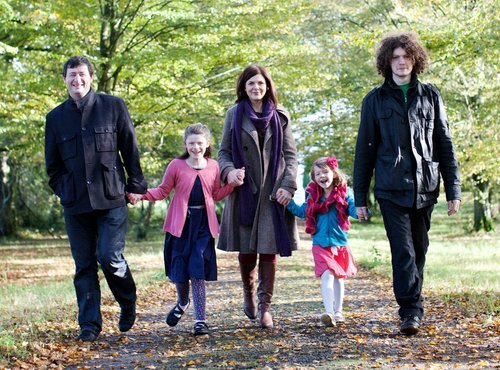 Clinical trials, a rare genetic disorder and hope for three Irish families. This is a look inside the world of Angelman Syndrome, a disorder that affects cognitive ability, sleep patterns and communication. 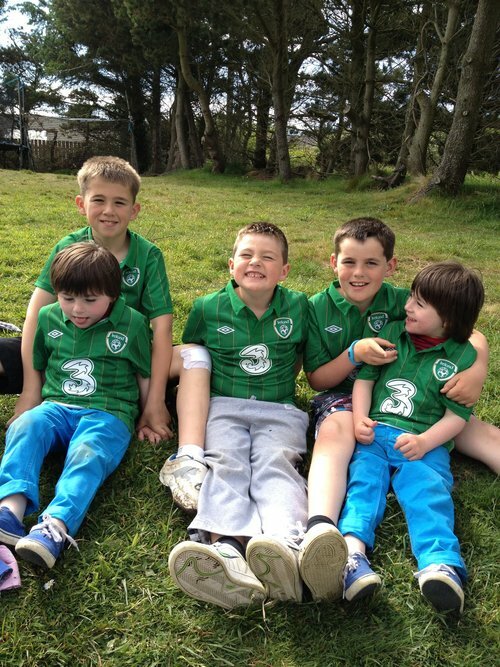 Zac, Luke and Clara are three children living in Ireland. Very far away in America, is another little girl they don’t know – Molly Brockie. 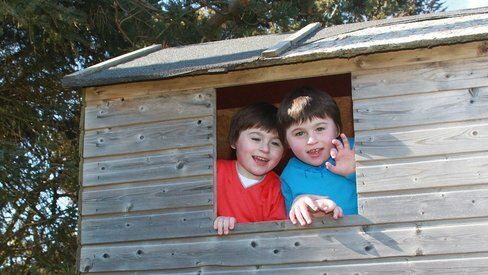 And what Molly is doing could have a profound impact on the lives of children like Luke, Zac and Clara. All four of these children have Angelman Syndrome, a rare genetic disorder that affects cognitive ability, sleep patterns and communication. 1 in 18 thousand kids are born with it everyday and around 350 cases in Ireland. 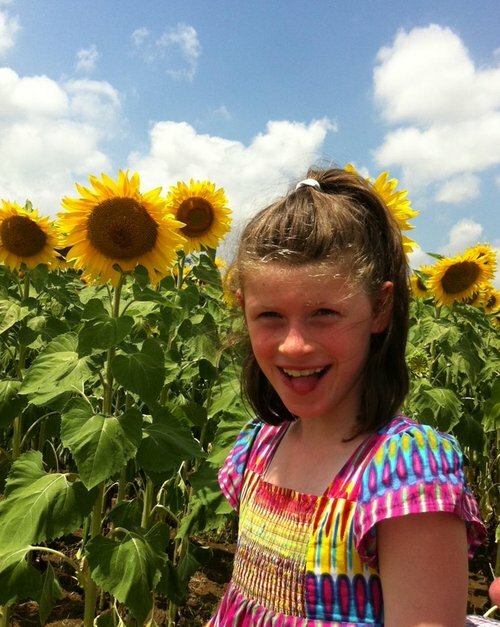 Eight year old Molly Brockie lives in Michigan. 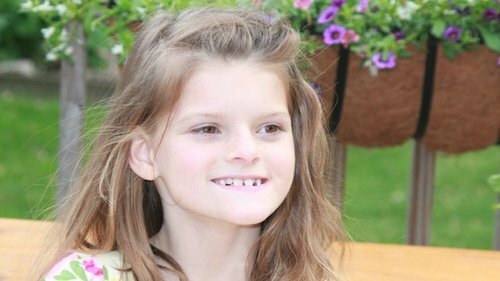 She is taking part in clinical trials to test a drug called Minocycline which researchers hope may help many of the symptoms of Angelman Syndrome. As the drug trials get under way in America, this documentary follows these three families over the course of a year while they wait and hope for news that could change their lives.